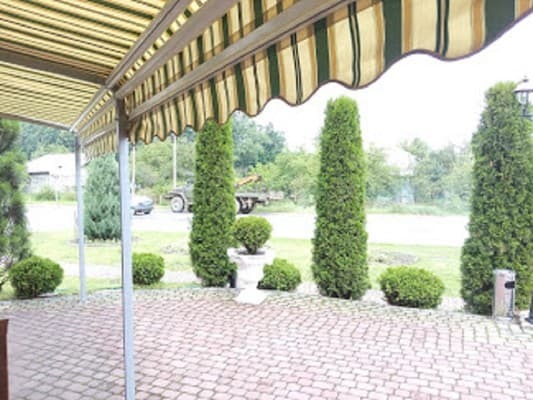 Hotel Motel is located at the entrance to the town of Dolina near the highway P21 and H10. The hotel has 16 European-class rooms of categories "Standard" and "Junior Suite", which are equipped with double or single beds, air conditioning, TV with satellite channels, refrigerator, storage room, hairdryer and private bathroom with shower. 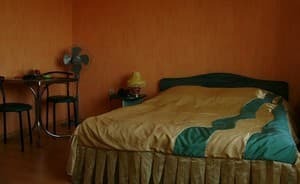 Description of the room: One room, equipped with a double bed or two single beds. Description of the room: One room, equipped with a double bed or two single. 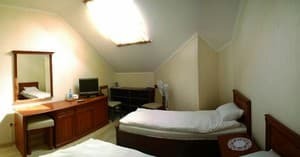 Description of the room: Spacious room with single and double bed. Було 1 вересня, ресторан і бар були зайняті гулянками. Не було де поїсти. Очень хороший персонал. Чисто, тепло, уютно. Все понравилось! 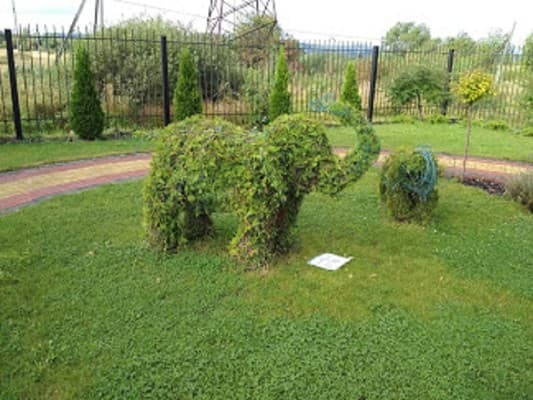 Children under 10 years of age, without the provision of additional space are accommodated free of charge. 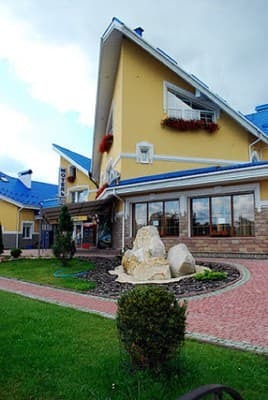 The hotel has a cafe-bar, where they prepare dishes of Ukrainian and European cuisine. 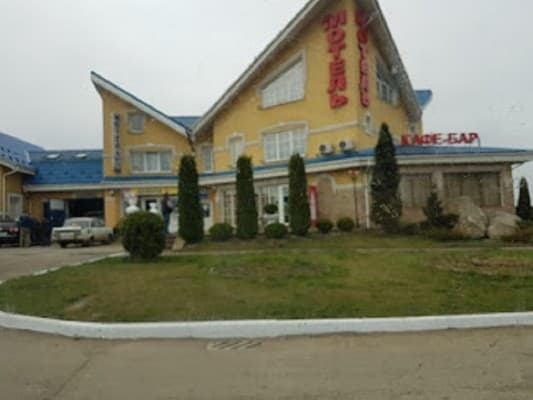 Hotel Motel is located at the entrance to the town of Dolina near the highway P21 and H10. The distance to Ivano-Frankivsk is 63 km, to the city of Lviv - 107 km. By bus: Lviv - Khust, Lviv - Tyachiv, Kiev - Khust. By car: on the highway H-10 (Stry - Ivano-Frankivsk - Chernivtsi).